FUJIFILM Corporation (President: Shigehiro Nakajima) is delighted to announce three of its products received the 2016 TIPA awards. 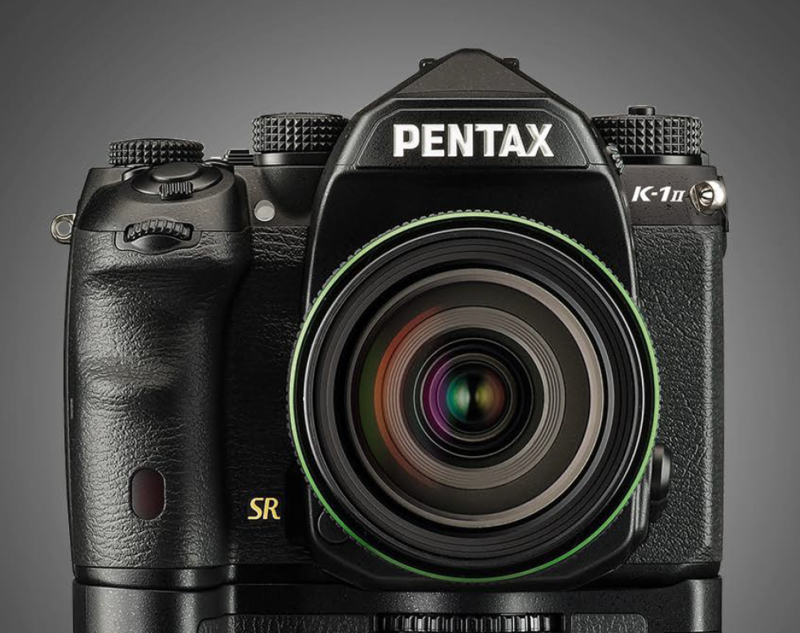 Widely recognized as the most coveted photo and imaging awards worldwide, the FUJIFILM X-Pro2 mirrorless digital camera and X-T10 mirrorless digital camera, and FUJINON XF100-400mmF4.5-5.6 R LM OIS WR lens were winners in the categories of best mirrorless CSC expert, best mirrorless CSC entry level and best CSC telephoto zoom lens respectively at the 2016 Technical Image Press Association awards (TIPA)*. 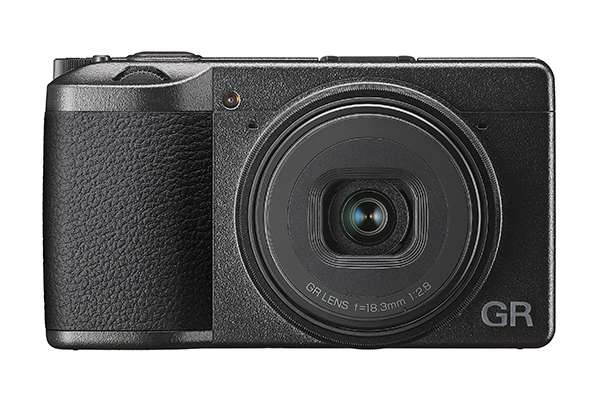 This rangefinder style camera features an Advanced Hybrid Multi Viewfinder that allows users to instantly switch between optical and electronic finders. 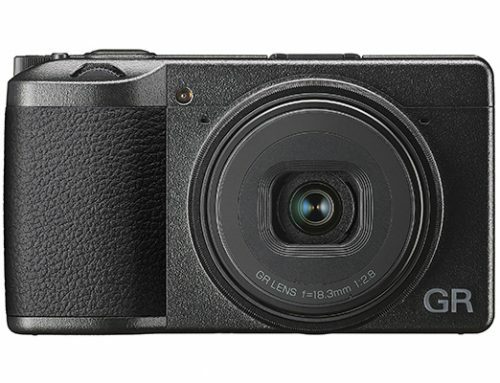 The camera has a new 24.3MP X-Trans CMOS III sensor that teams with a new X-Processor Pro to deliver an ISO range up to 12,800, extendable to ISO 100 and 25,600/51,200. 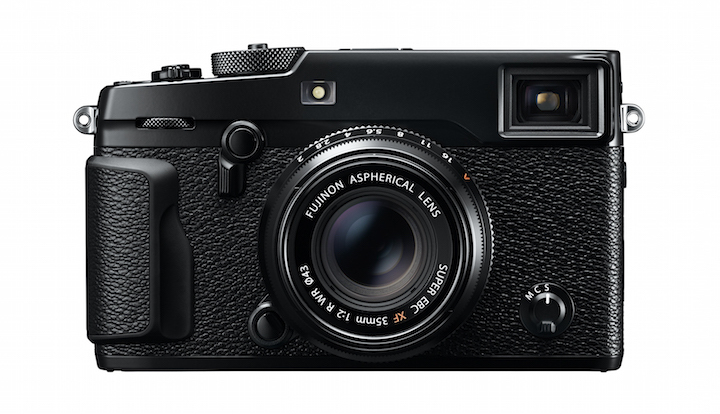 The X-Pro2 has a splash and dust resistant body with more than 61 points of weather sealing. The camera delivers Full HD video 1080p at 60 fps with a bit rate of 36Mbps plus various other framing rates for special effects and worldwide compatibility. 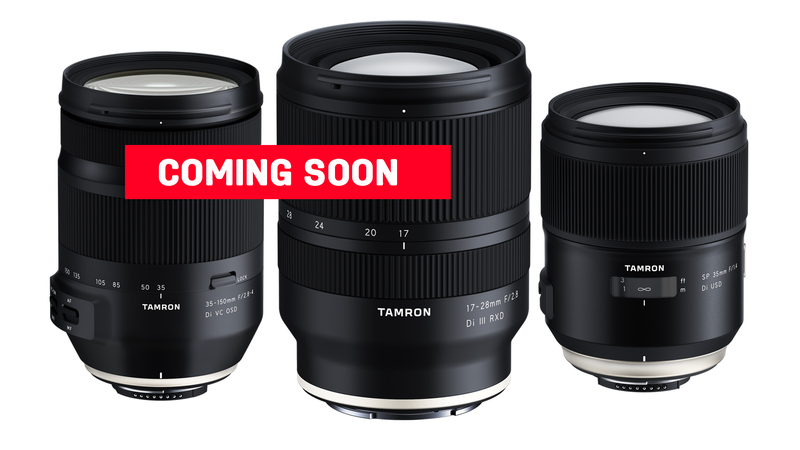 For stills, phase detection AF and predictive AF aid in delivering continuous shooting up to 8 fps. 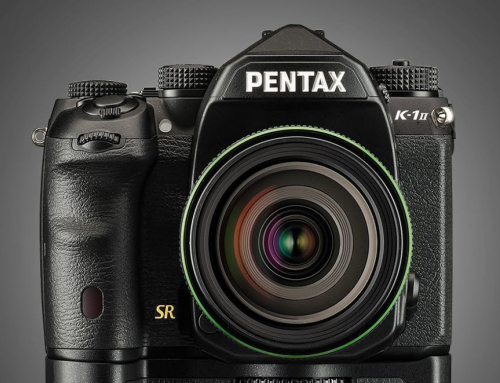 With many of the features of higher-end X-series cameras, the X-T10 is a viable option for hobbyists and creative photographers who want to become involved in quality imaging and extensive lens offerings at an affordable price. 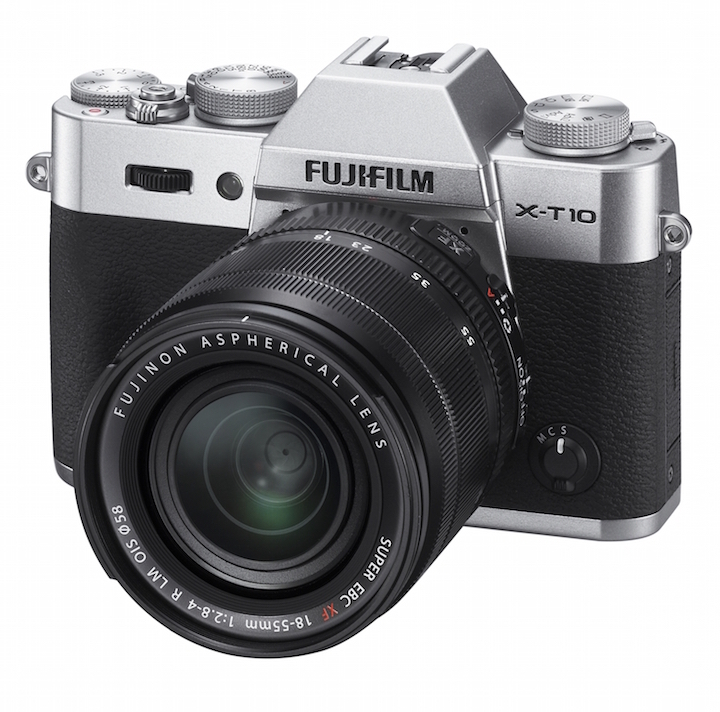 The X-T10 has a 16MP X-Trans CMOS II APS-C size sensor and Fujifilm’s EXR Processor II inside its magnesium alloy body. 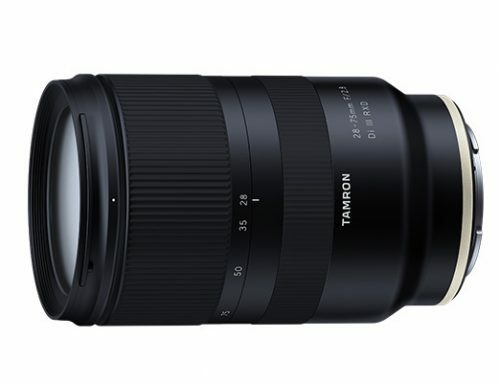 Native ISO is 200 to 6400, expandable to 100/51,200. 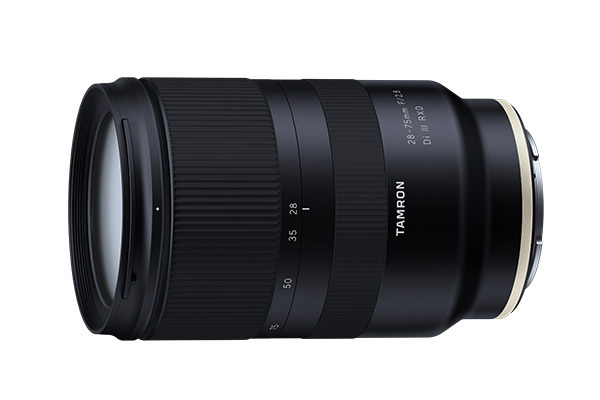 Viewing options include a 2.36 million dot OLED EVF and a tilting 3-inch 920k dot LCD. The camera can record Full HD videos and has a built-in stereo microphone, plus WiFi connectivity and the option for remote control operation from a smartphone or tablet. 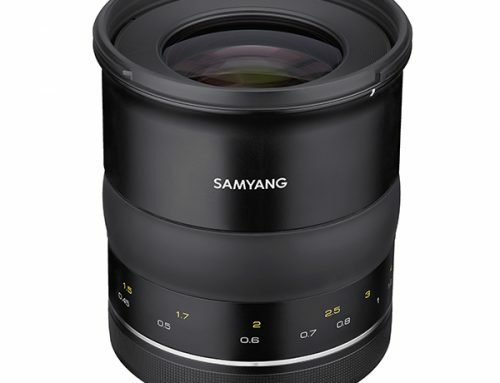 Yielding an equivalent 152-609mm focal length range, this lens is constructed with 21 elements in 14 groups and includes 5 ED lenses and one Super ED lens. It is water and dust resistant; a fluorine coating has been added for further protection in outdoor shooting conditions. The FUJINON XF 100-400 is designed for handheld shooting with a 5-stop image stabilization system and twin linear motors for fast AF. 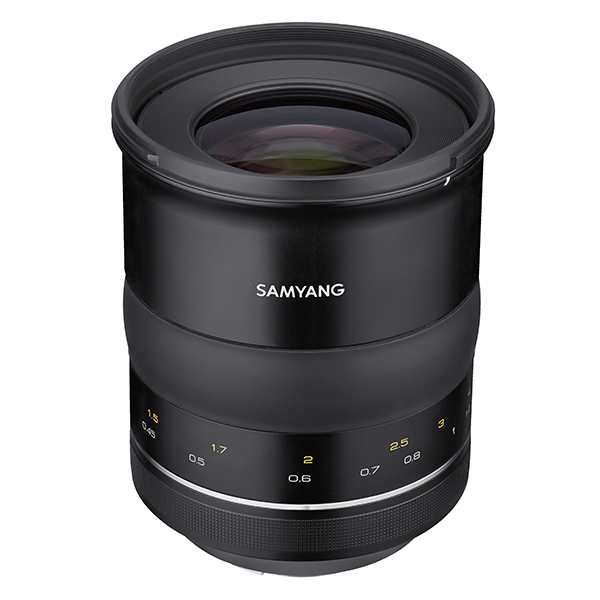 It features a rounded 9-blade aperture and is compatible with the XF1.4X TC WR teleconverter. * TIPA (Technical Image Press Association) is one of the most powerful and influential photographic industry organizations in the world with membership from 27 photo and imaging magazines in 16 countries, across five continents. 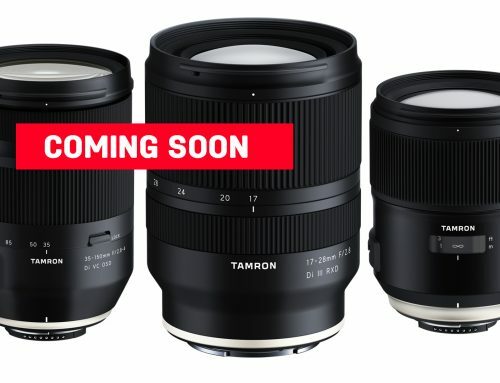 Every year, it reviews image-related products released in Europe and awards the best product in each category.